Looking for a three-row SUV that’s highly styled and fun to drive? Mazda CX-9 reviews say it all! The Mazda CX-9 is a stunning option that families and automotive industry experts love. Incredibly spacious, filled with high-end accents and surfaces, and exceptionally capable on the road, the Mazda CX-9 takes lugging the family around to a whole different level. 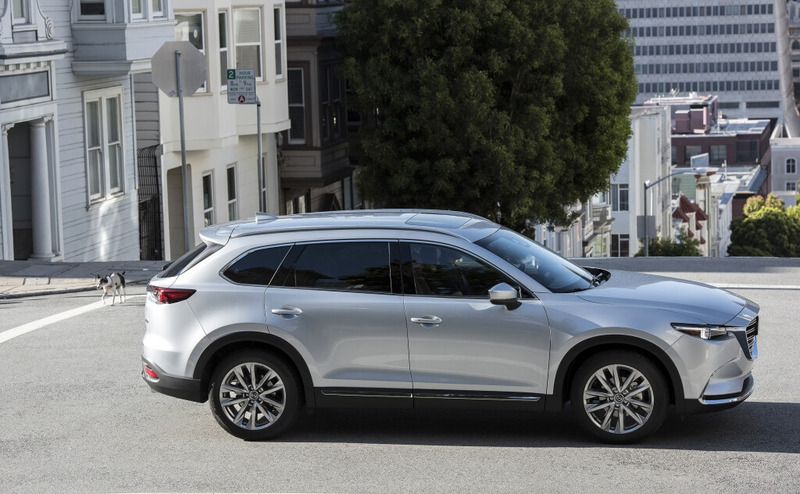 The redesigned Mazda CX-9 is beautifully styled and contains a new, turbocharged four-cylinder engine. It also handles like a dream. U.S. News & World Report notes that the Mazda CX-9’s handling is responsive and athletic, especially for its size, and the cabin is luxurious for its class, especially in the Touring and Signature trim levels. 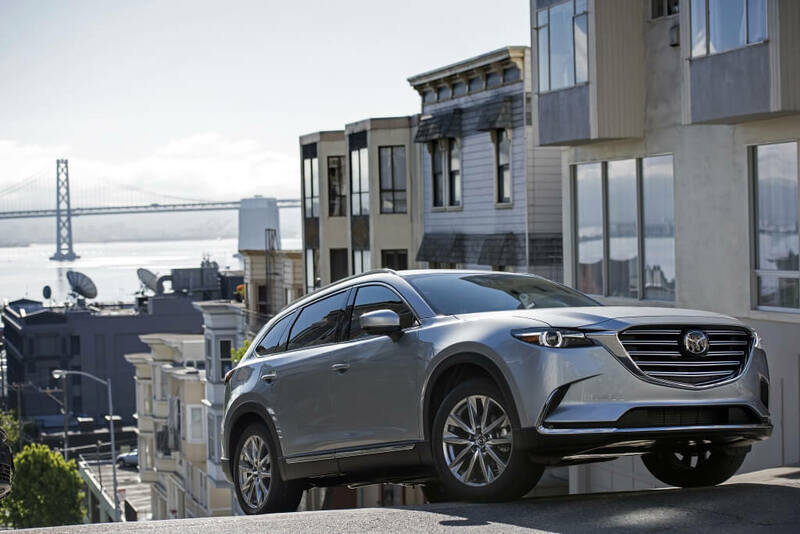 Autoguide, another leading automotive source, discusses the precise control of the Mazda CX-9’s steering and strong grip of the wheels to the road, resulting in power that’s disciplined. It also talks about the power of Mazda’s design team, which seems able to make almost anything sporty. The overall effect is one of luxury and strength, and Car and Driver points out the premium quality of materials on the inside and how expensive it looks on the outside, especially in Machine Gray paint. 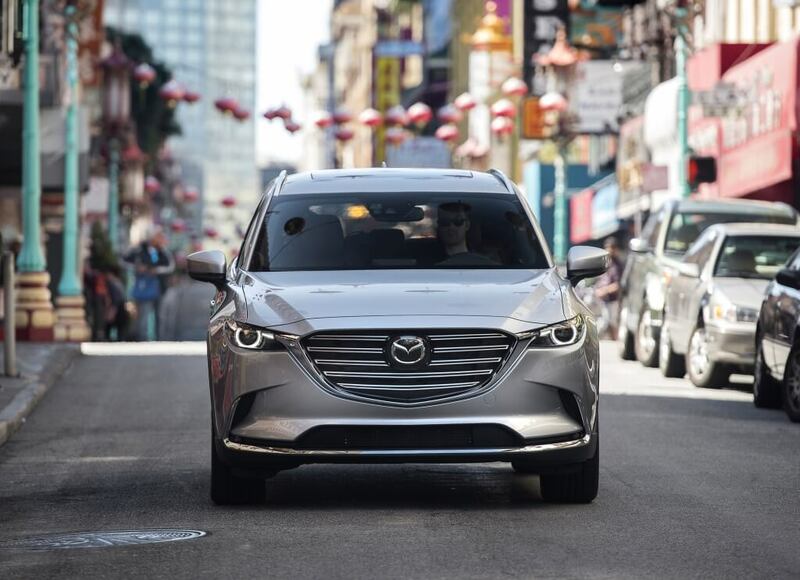 The Mazda CX-9 reviews say it perfectly—you’ll enjoy luxury and style, athletic handling, and your family won’t want to ride in anything else. Visit Biggers Mazda today to get behind the wheel and try the Mazda CX-9. Our staff can answer all your questions and get you started on the process. Contact Biggers Mazda today!